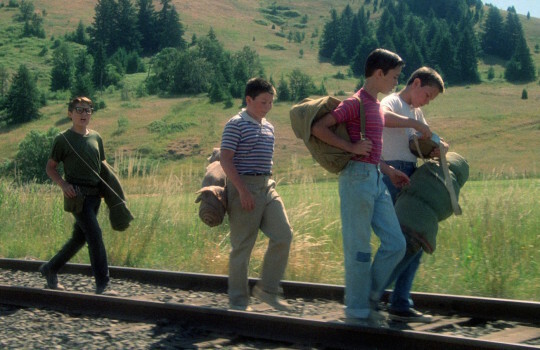 Stand by Me is the classic 1986 film by Stephen King telling the story of four boys who go on a journey to find the body of a missing child. 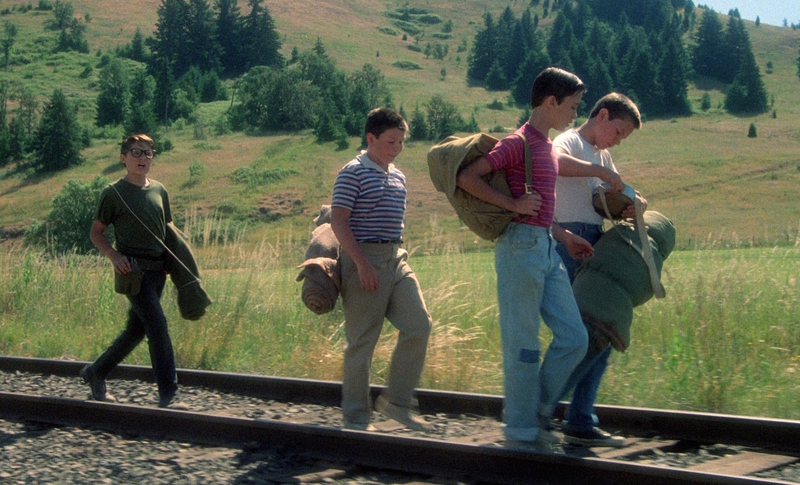 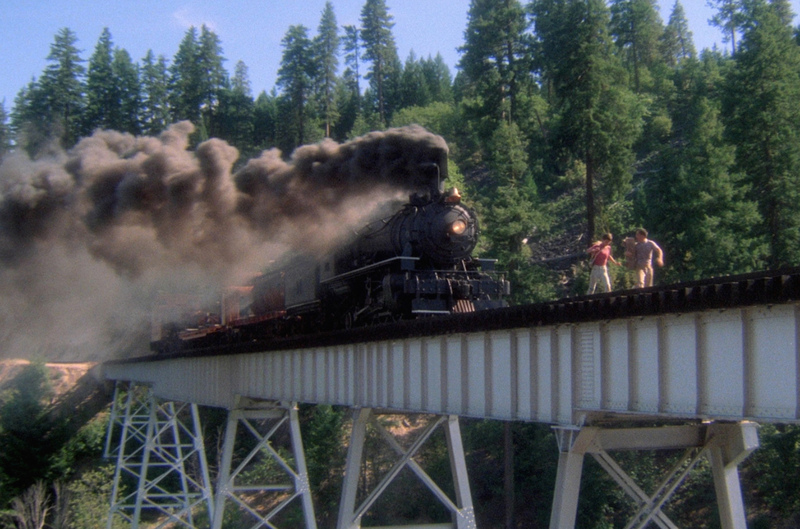 This wonderful coming of age adventure is the occasion to discover amazing destinations in California and Oregon where Stand by Me was filmed. 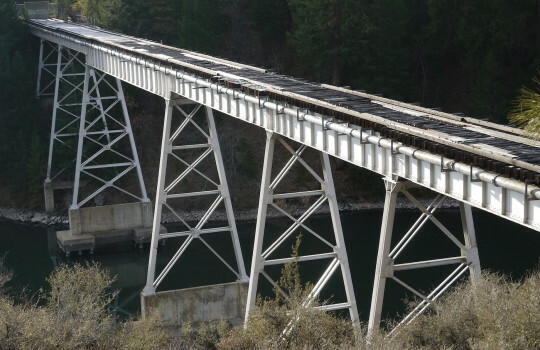 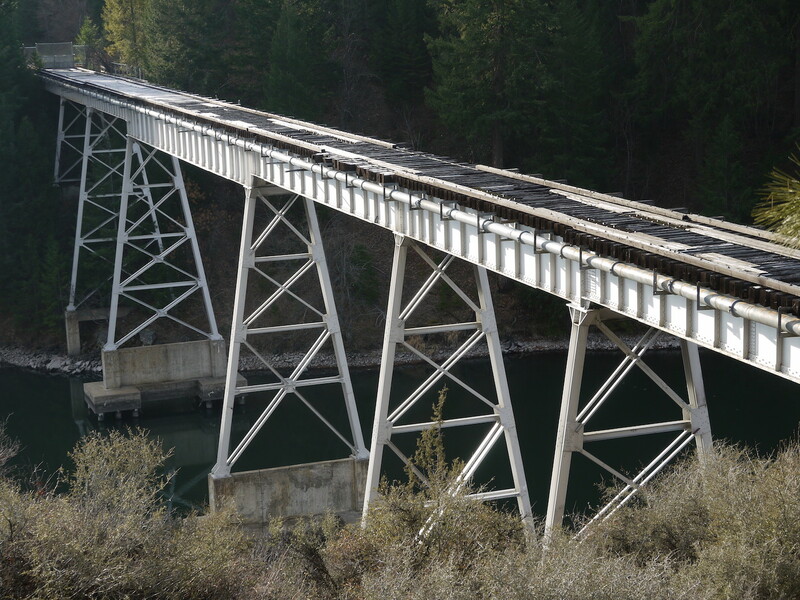 Discover Brownsville, Castle Rock’s real life location, and the iconic rail bridge over the McCloud River near Lake Britton.